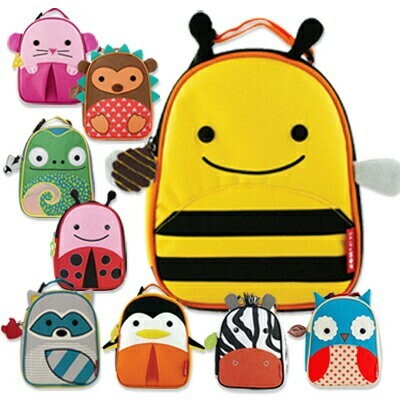 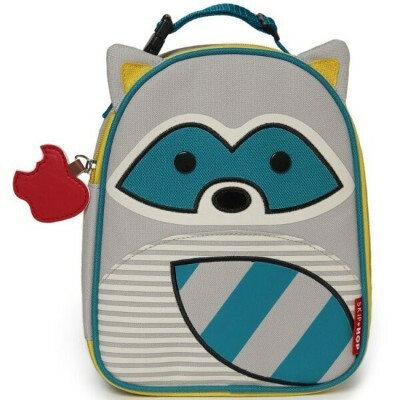 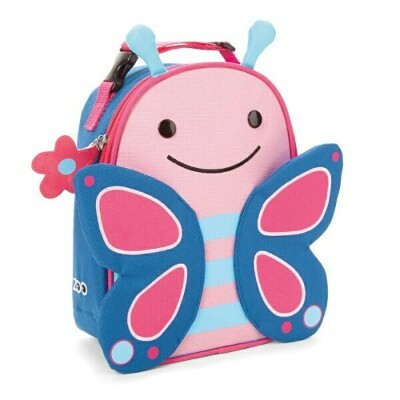 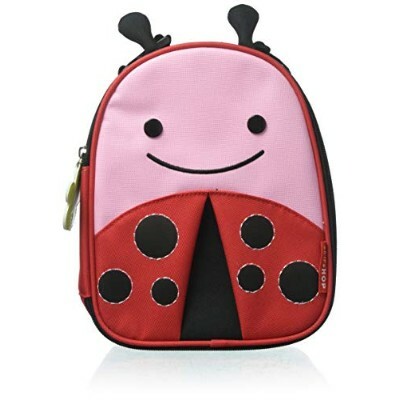 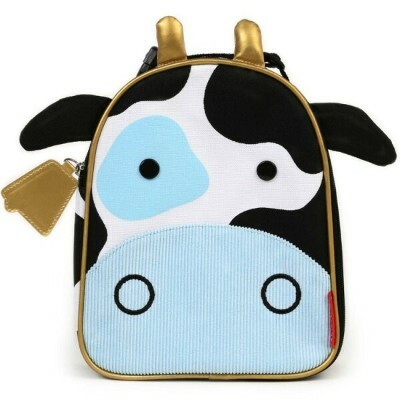 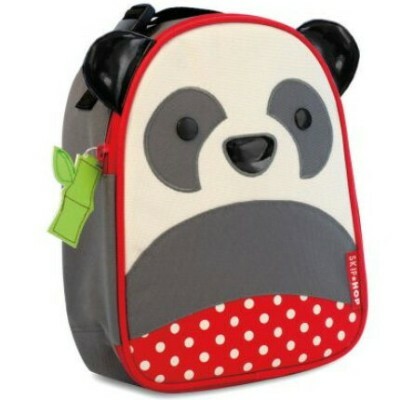 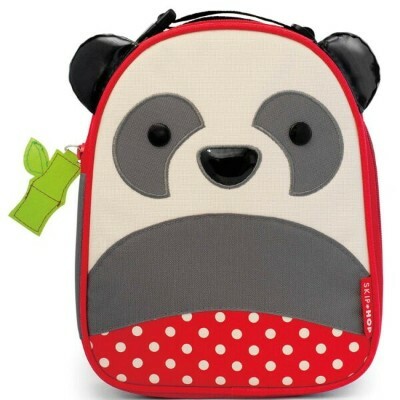 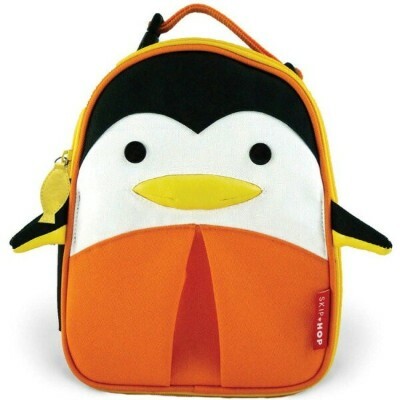 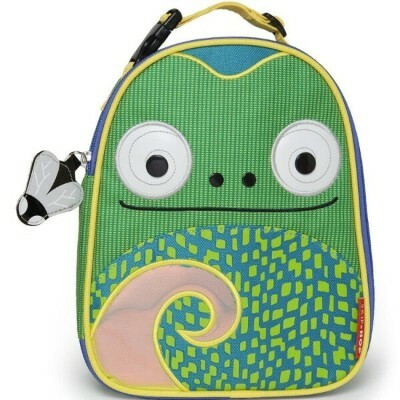 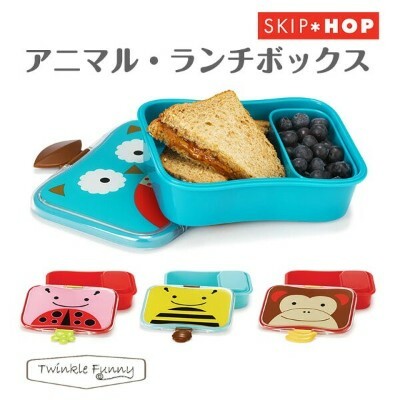 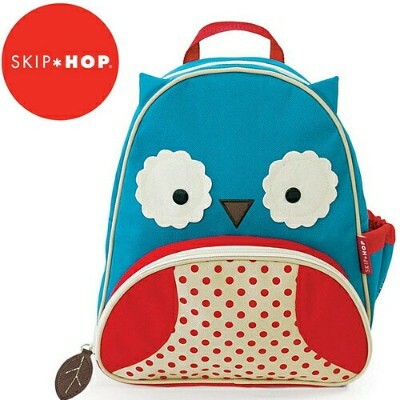 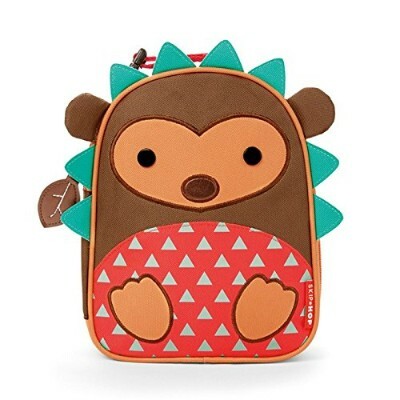 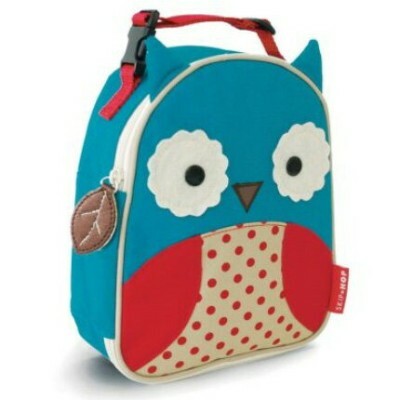 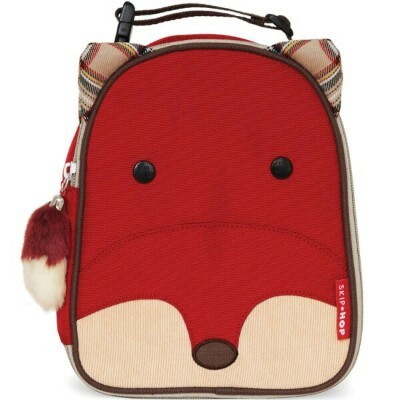 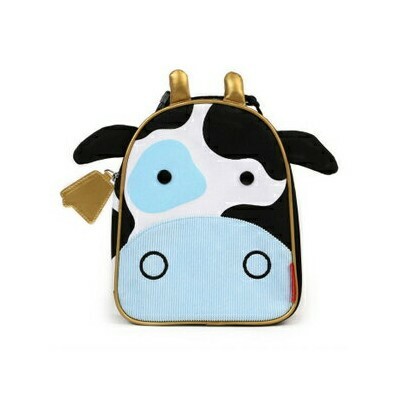 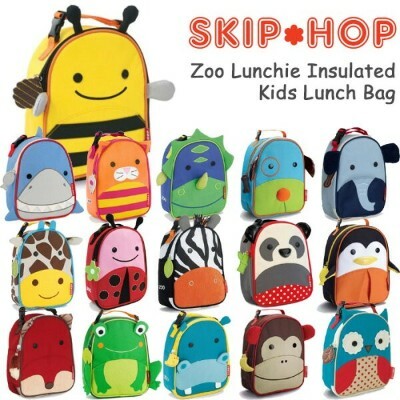 続きを見る With friendly faces and matching zipper-pulls, Zoo Lunchies make lunchtime fun time. 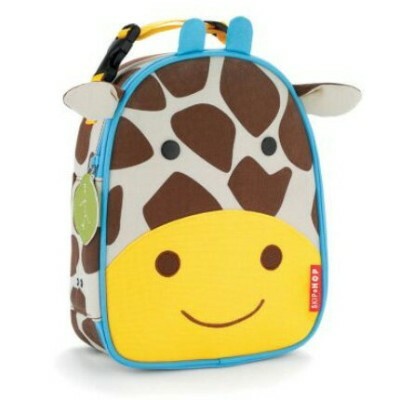 Sized just right for little kids, or a mom and baby on-the-go, these soft bags have a roomy main compartment that holds sandwiches, snacks, drinks and more. 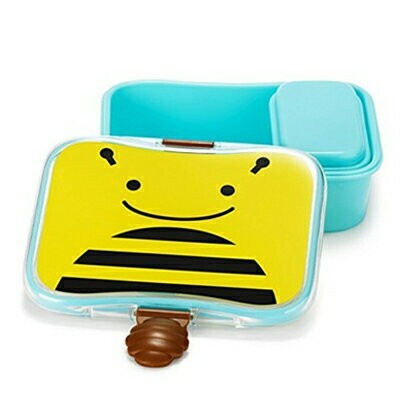 An insulated, wipe-clean interior keeps food and drinks cold, plus an inside mesh pocket holds lunch money, an ice pack or utensils. 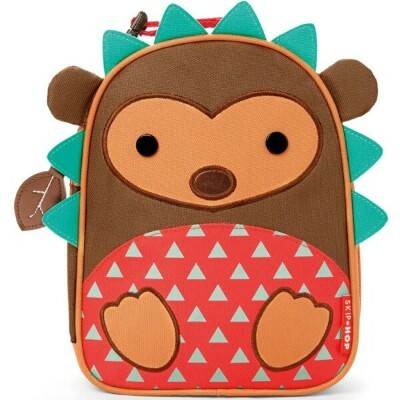 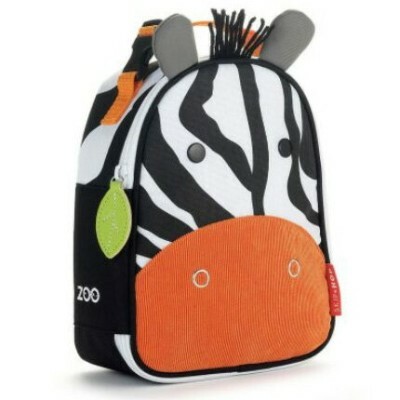 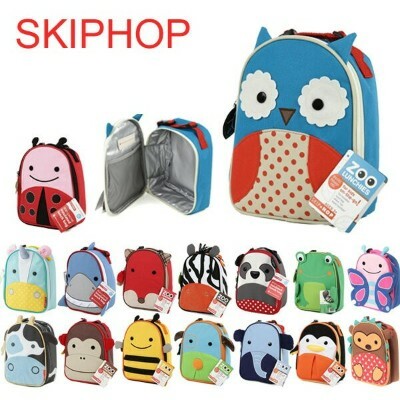 Zoo Lunchies coordinate with the entire line of Zoo packs little kid backpacks. 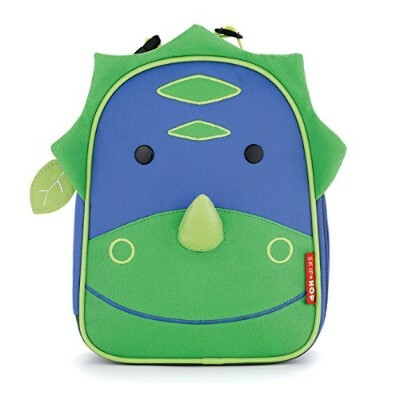 The clip-on handle attaches securely to any backpack.